Moe and Brian Solis talk about how to win the hearts and minds of your customers in a new era of business in which your brand is defined by those who experience it. 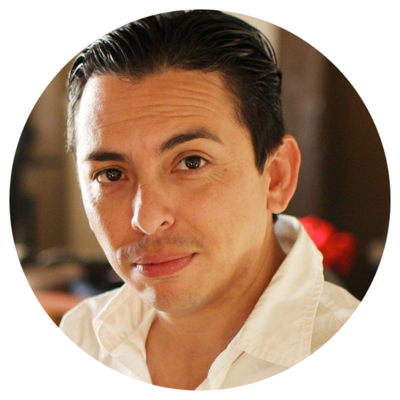 Brian Solis describes himself as a digital analyst, but if you’ve followed his work for any length of time; you’d be more apt to identify him as a branding maven who just happens to specialize in technology. Not only does he have a keen ability to discover the ‘next big thing’ before the rest of us would see it coming; more importantly, it’s his approach to humanizing even the slightest of these technological advances that I feel truly sets him apart. The thesis of his latest book, X: The Experience When Business Meets Design, is that “experience is the new brand; and experiences are the new branding.” And, certainly as consumers, we all crave experiences; still, it’s the rarest of occasions when a brand consistently delivers on that promise to delight. Many factors get in the way of course, but the greatest of corporate sins is when the leadership team doesn’t live and/or view the brand from the perspective of their customer. Pay close attention during this conversation as Brian and I help you identify the mental shift that you have to make to avoid that fatal mistake. 2016 — What to expect in digital? Nicole Gibbons on cultivating a growth mindset, how changing your words can change your life, and the importance of recharging.